Found 16 file extension associations related to FreeCAD and 3 file formats developed specifically for use with FreeCAD. 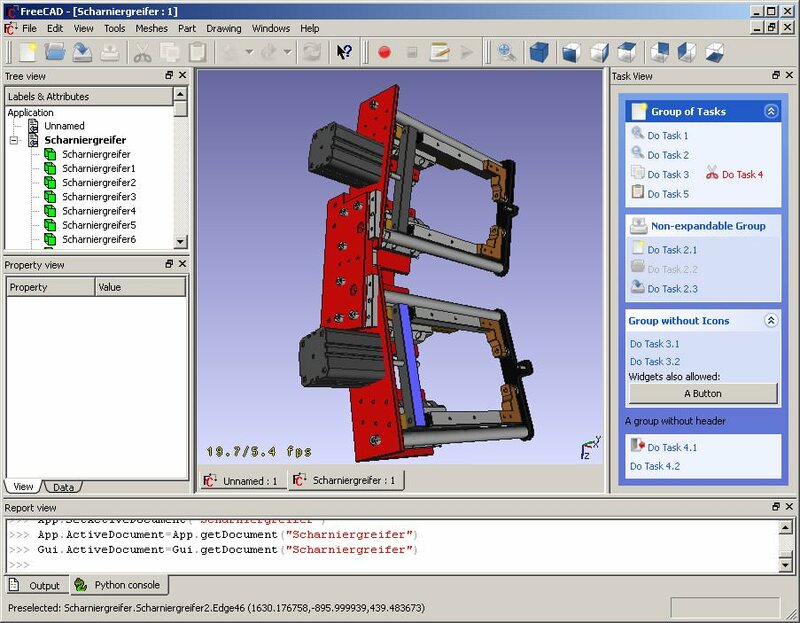 FreeCAD is a general purpose Open Source 3D CAD/MCAD/CAx/CAE/PLM modeler, aimed directly at mechanical engineering and product design but also fits a wider range of uses in engineering, such as architecture or other engineering specialties. It is a feature-based parametric modeler with a modular software architecture which makes it easy to provide additional functionality without modifying the core system. If you need more information please contact the developers of FreeCAD (SourceForge.net), or check out their product website.